More from Ora: Which Party Has More at Stake in Immigration Battle? 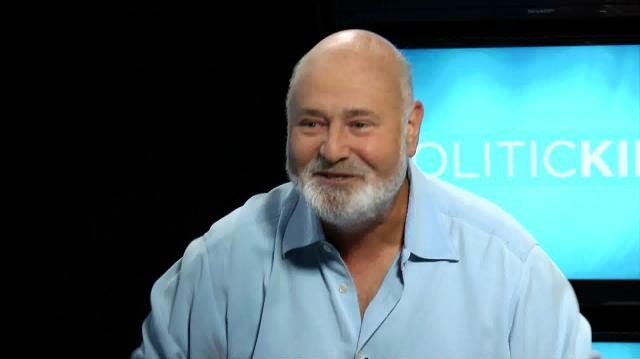 Actor/Director Rob Reiner opens up to Larry King about Hollywood's political influence. Plus, his reaction to Robin Williams's death and his own battle with depression. Also, will he support Hillary again as he did in '08? Rob Reiner Says 'Princess Bride, The Musical' is conceivable!